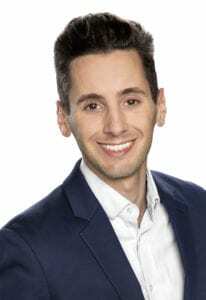 Shawn Silverman, svp-brand marketing for Comedy Central, is among the inductees into our inaugural 35 Under 35 list, a program that honors the brightest young minds in experiential marketing. In this extended version of our chat with him for this special report, Silverman discusses the future of experiential marketing, ROI and what inspires him about the industry. Having joined the consumer marketing team at Comedy Central in 2011, Silverman immediately started working on a major experiential event for the network at Comic-Con San Diego—South Park: Year of the Fan, the show’s 15th season celebration. 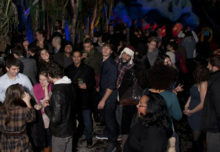 He began to use experiential marketing as a way to launch shows like “Broad City” and “Workaholics” and drive buzz for others. Silverman is responsible for large, multiple-day and multiple-market activations as well as smaller pop-ups, and he continues to create immersive worlds for the network’s passionate fan base. Event Marketer: What led you to this industry? Shawn Silverman: Actually, it kind of just happened by accident. I took a job years ago with Comedy Central in the marketing department. 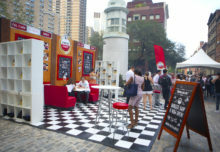 We started to experiment more and more with experiential marketing on top of all of our advertising and we saw really terrific engagement and results from the fans, and we got great feedback. When we were doing these things on the ground for “South Park” or “The Daily Show” or “Broad City,” it made us realize that it’s a really important piece of the advertising campaign—to create things that allow fans to get up close and personal with the brands they love and step into the worlds of those IPs. Comic-Con has almost become this awesome sandbox where all these different entertainment brands bring their content to life. EM: Where do you see experiential going? SS: In the entertainment industry, I think it’s going to go much deeper into immersive storytelling. Our “The Daily Show” library is a great example of that, bringing to life a narrative and showcasing a lot of great content, but also telling a great story through it. There are a lot of great entertainment brands out there doing cool things, like on-the-ground experiences where you literally get to step into the worlds. I think you’ll see more brands really try to lean into that, to create those worlds and let people play in them. EM: What do you hope to be doing in five years? SS: My role’s a little unique in a sense because I also oversee the paid advertising for all of our shows and campaigns, beyond experiential marketing. But I think five years from now we’ll be able to utilize all the great data that we have, from a paid advertising point of view, to reach the right audience at the right time with the right people. And we’ll be able to bring that more into our experiential marketing efforts. Personally, I hope in five years we’ve created something for one of our brands that really lives on and that people are excited to talk about. I would hope in five years we’re finding ways to outdo ourselves. EM: Why do you love experiential? SS: The great thing about experiential marketing is it allows you to see the reaction of the fans you’re trying to reach. You get real-time results of what they’re liking, what they’re drawn to, and what’s making them excited about the product or brand that you’re promoting. It truly is rewarding to give those experiences to the fans that love those worlds and want to step into those worlds. Because without the fans, we’d all be nothing. EM: What’s the most exciting tool or tactic you’re seeing in experiential? SS: It really comes down to blurring the lines of what’s real and what’s fantasy. I think the brands that are doing really well in the entertainment industry are leaning into that. They are creating and being true to the worlds of the shows they are promoting. EM: If you could change anything about experiential, what would it be? SS: The thing that everybody struggles with sorting through is ROI. As experiential matures and grows into the next phase, the part it plays in a marketing plan is going to be important—to be able to show the ROI on creating these types of experiences. Because when you do it right, it’s not cheap to do. But when you do it right, it’s worth the investment to see the fans’ excitement and engagement with it. But we definitely need to find a way to better track all of that. A lot of places are experimenting with different tools and trying to make that happen, but we need to find a way to standardize those types of processes, similar to other marketing tactics, and be able to gauge how effective it is. EM: Where do you find your inspiration? SS: Above all else, I’m inspired by my family—my parents and everything they’ve done for their kids. I want to do good work to make them proud like any son or daughter wants to do. Professionally what inspires me is that I feel very fortunate that I get to work on a brand like Comedy Central that has great content and IP. I feel a certain responsibility to make sure we’re creating things that not only represent those brands appropriately but also are pushing the envelope. At Comedy Central, we try not to take ourselves too seriously. It’s very inspiring to have that freedom and flexibility to create things—and not be afraid to laugh at ourselves. EM: What would be your dream event to work on? 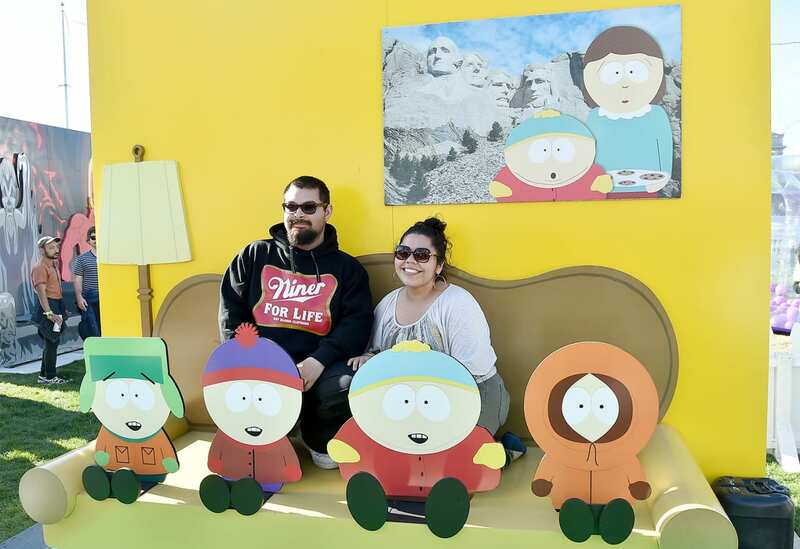 SS: I grew up as a kid I was obsessed with “South Park,” so I definitely feel like I’ve been able to work on my dream event and dream project, with creating the [fictional] town South Park and overseeing its 20th season experience. Outside of Comedy Central world, the dream event for me personally would be anything related to Batman. I’m a huge Batman fan and of everything DC Comics and Warner Bros. are doing.